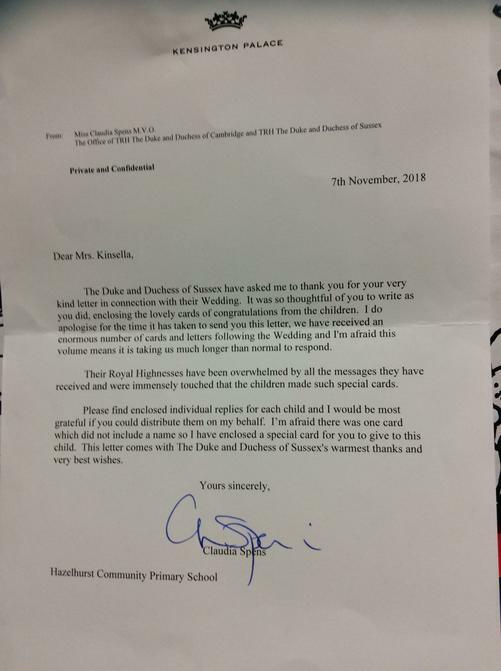 Year 4 have been very excited to receive a reply from Kensington Palace this week. 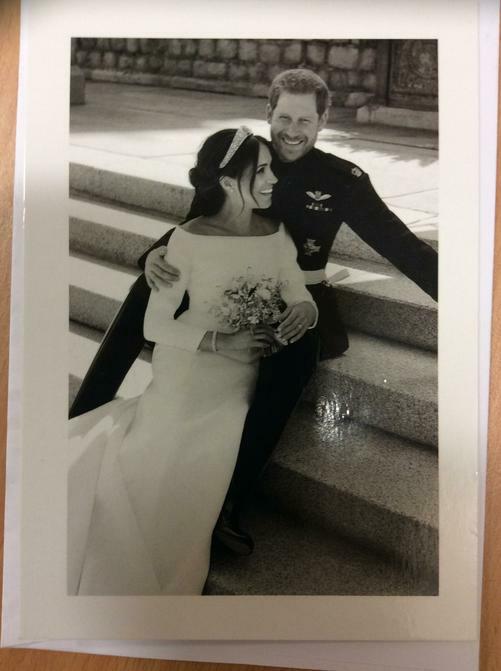 Earlier in the year, they sent a wedding congratulations card to Prince Harry and Meghan. Individual reply cards and a letter was received in school today.